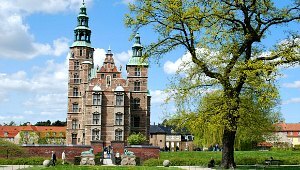 Rosenborg Castle (Rosenborg Slot in Danish) is one of central Copenhagen’s most historic and beautiful tourist attractions. Its turrets have an almost fairy tale feel to them and when you go inside, you’ll find over-the-top ornate rooms, a huge hall, bizarre collections and a very impressive toilet. 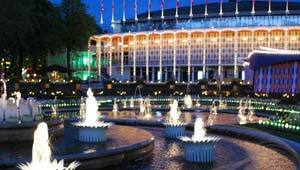 Tivoli Gardens in Copenhagen is a mix of theme park, concert venue, attractive gardens and restaurants. It tries to cater for all ages, so you’ll find a little bit of everything here and certainly there’s a real mix of people you see at the park. 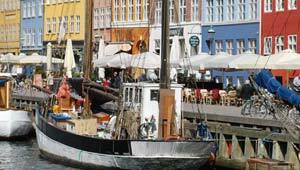 Nyhavn is the prettiest street in Copenhagen! There are walkways either side of a canal and the buildings along it are painted brightly in different colours. The walkway is big enough on one side for the restaurants here to serve food and drink outside as well as inside and when the weather is fine, the tables are jam packed. 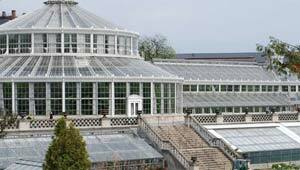 Visit Carlsberg is the visitor attraction for the old Carlsberg Brewery in Copenhagen. For decades it was the home to a vast beer production line, but now the historic site is being turned into a new residential district. 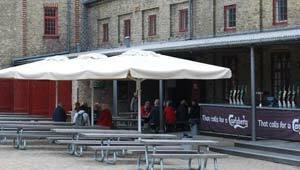 The visitor attraction though remains and is located in the oldest part of the brewery site. Inside, it explains the story of brewing on the site over the years and we very much enjoyed our visit. 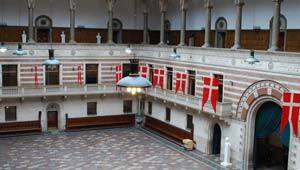 Copenhagen City Hall can be seen around most of central Copenhagen because of its large, dominating tower. There are three main things to see in a visit to this attraction. 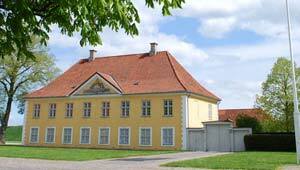 Kastellet Fort is our favourite place in Copenhagen for getting away from it all. It’s a bit like an oasis of calm and it dates back to the 1600s. You enter over one of two bridges over the moat which surrounds the pentagram shaped outer walls. Once inside, the most striking thing about it is just how attractive the multicoloured buildings are as they sit along the various traditional cobbled walkways. You’ll enjoy just walking around and looking at the different structures, but bear in mind that this is still a military operated facility. As such, you’ll see guards at the entrances and on occasions it can be closed for military purposes.